This team will be using common interests in surfing to begin conversations and develop relationships with Gaelic speakers in Scotland. 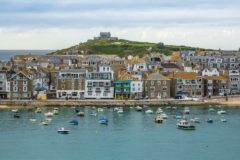 This team would be staying in a specifically Cornish-speaking area to learn about the language and culture while making friendships with Cornish speakers. Through common interests in surfing this team will build relationships and and foster spiritual conversations with Cornish speakers of similar interests. 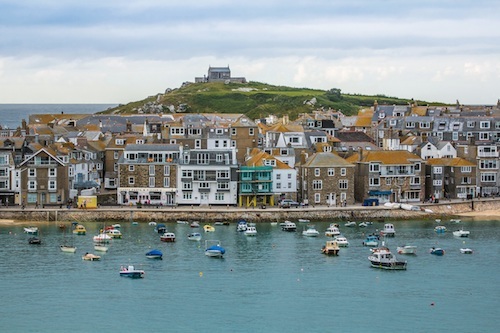 This team is ideal for people with a background and/or interest in surfing who can use these interests/talents as a natural connection point with Cornish speakers. This is a very independent project. Those who require a great deal of direct supervision or instruction should not consider this assignment. 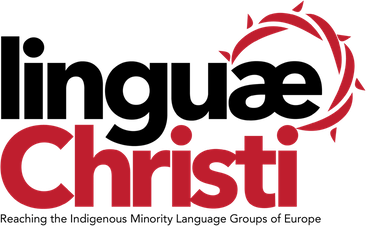 Linguæ Christi conducts an exchange programme for university and secondary students primarily during their summer holidays. These aren’t your average mission trips in Europe; the aim of these projects is cultural exchange with a strong educational component, focusing on the languages, cultures, histories of indigenous minority language groups. As a specifically Christian cultural experience, participants will explore matters of faith with local believers, those open to spiritual discussions and other interested parties. Project participants cannot seek employment or remuneration of any kind during their time with us. All participants must raise all financial support prior to their arrival. Project costs do not include airfare to the field of service. However these costs are otherwise inclusive for all on-field costs: food, lodging, internal travels, ministry supplies, training, etc.